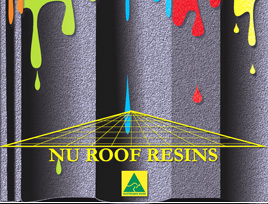 RGL Adhesives specialises in the formulation and manufacture of quality roof paint (roof resins) and roof pointing compounds. For over 10 years, we have been providing roofing professionals with quality roofing products they can trust. When protecting the part of your customers' homes that is most exposed to the elements, why compromise? All our products offer long lasting protection, are fade resistant and quick drying. 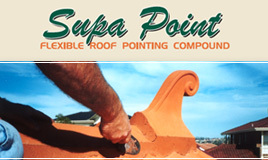 For information on roof coating & pointing products, call 03 9464 3034. Copyright © 2011- RGL Adhesives.